Men and watches - plenty of friends and colleagues don't have a watch adorning their wrists. I wonder if men of my generation find it even less of an essential item when most of us have a smartphone that can tell us the time? Even smartwatches aren't purchased to provide the service of telling you the time. For me I prefer to stick to the traditional method of simply looking to my wrist to whichever time-piece I selected that day to match my outfit. My love of watches started quite young, with a little metal number featuring the Tasmanian devil on the face (clearly, my sense of style would come later...), this was followed around the age of 12 when I asked for a very bright sky blue Adidas digital one for my birthday. With maturity has come taste, but what hasn't changed is my love of having a watch. GQ magazine regularly features watches, even providing a watch edition once a year designated solely to showcasing the leading brands and what they have to offer, whereas women often have various jewellery pieces, from earrings, necklaces, bracelets, watches and rings and an awful lot of choice in each of these areas, us men don't often look to accessorise with jewellery unless with our marriage ring and unless something quite out of the ordinary that isn't going to be something that will catch the eye. Watches are the perfect opportunity to accessorise an outfit, they are a great addition to completing a suit for example, and you can find a perfect match to all variety of colour's, material's and style's. I admit my collection as it stands isn't particularly vast, nor is it an array of extravagant and designer names. What I have looked to put together though are watches that will match colour schemes, formal & casual attire, as well as different materials, such as silver, leather or rubber - all in various colours. 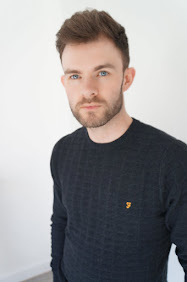 Shopping within a set budget, I try to ensure I combine quality & style while being economical with my finances available - luckily there are some great online retailers who are able to offer just that combination. The most recent addition came after one of my watches broke, and I felt that I needed an upgrade after deciding not to get it repaired. It needed to be a brown leather strap, a simple face, nothing 'blingy' and one that could be worn at work and out and about. After casting an envious eye to the wrist of a colleague at work, I knew that I was heading straight for Daniel Wellington. What I really love about this time piece is its classic simplicity, whilst being great looking too. The genuine brown leather is of a really nice tone, not too dark or light, which contrasts perfectly with navy and white in particular. The finer details though are what I think set it apart, although in all honesty if the hands, numbers and brace had been in plain gold I would of been happy, however that they have chosen to use rose gold on all of these elements set against the plain egg shell white face is an extremely welcome addition. 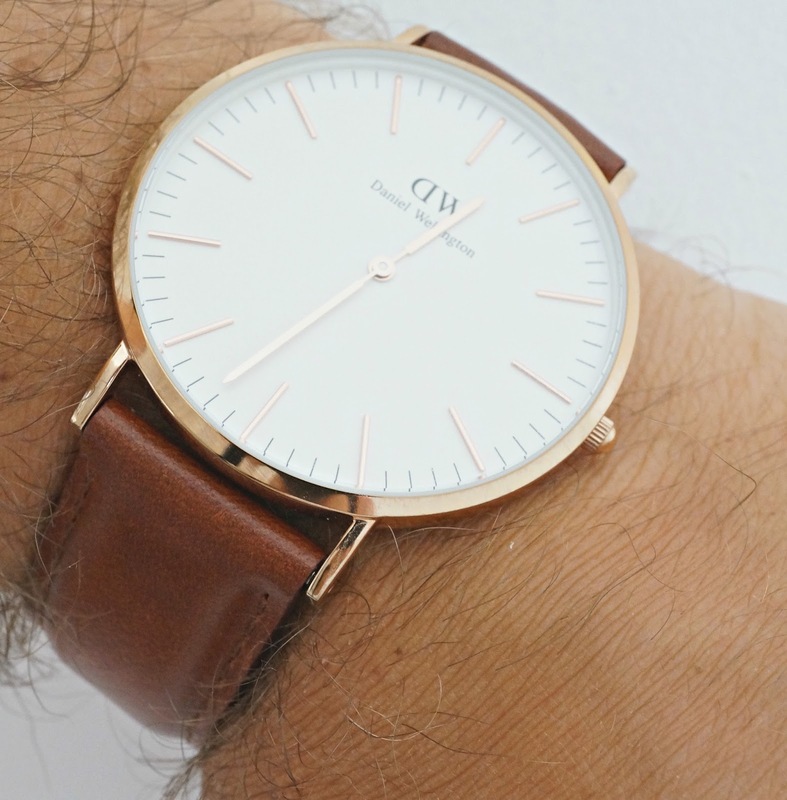 Minimalistic in the look is my preferred taste, and Daniel Wellington does this really well - it's not shouting out its name, but there is just enough there to let people know the brand you have chosen. The initials with the back to front D, with tiny lettering underneath with the full name, the same again on the underside, then the brace has the brand marque engraved which won't really be seen by yourself while wearing it but its a nice touch. 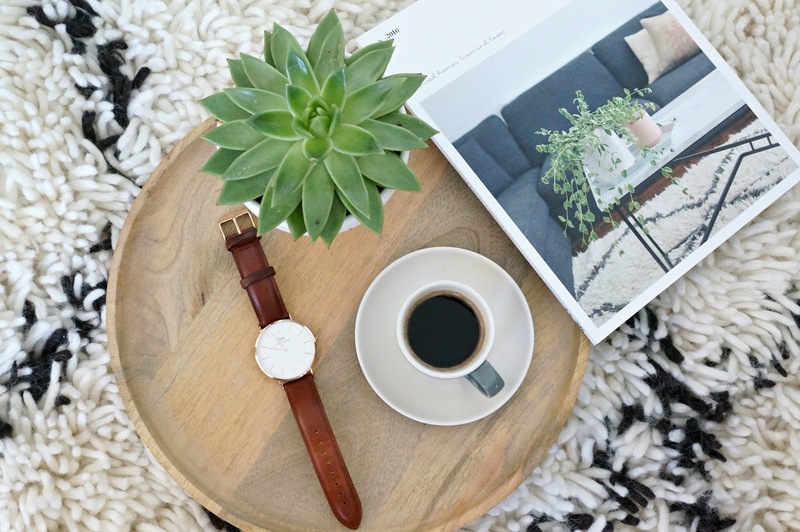 More than one watch - I have to admit that until doing my research on Daniel Wellington as a brand, I was unaware that I could purchase numerous different straps and simply change them over to match my outfit, occasion even my mood! so you can chose an alternate colour or even move to the classic and original NATO band. So whichever face or starting band you go for, I can assure that you will not be disappointed with your decision. I would also highly recommend checking out the ladies section as they go down a storm with a loved one. 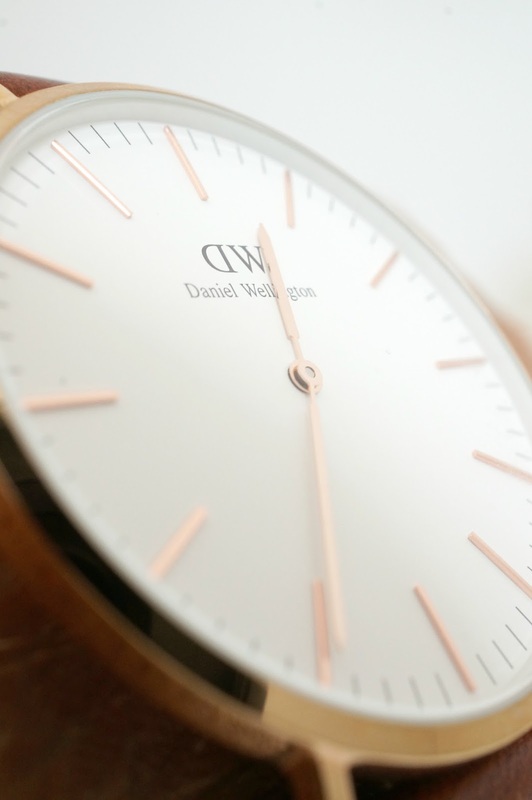 The St Mawes Watch and other styles can be found at Daniel Wellington.